water proof. 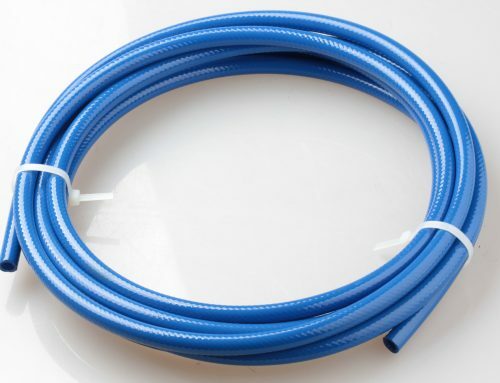 It is widely used for electric iron, coffee machine, welding machine, etc. 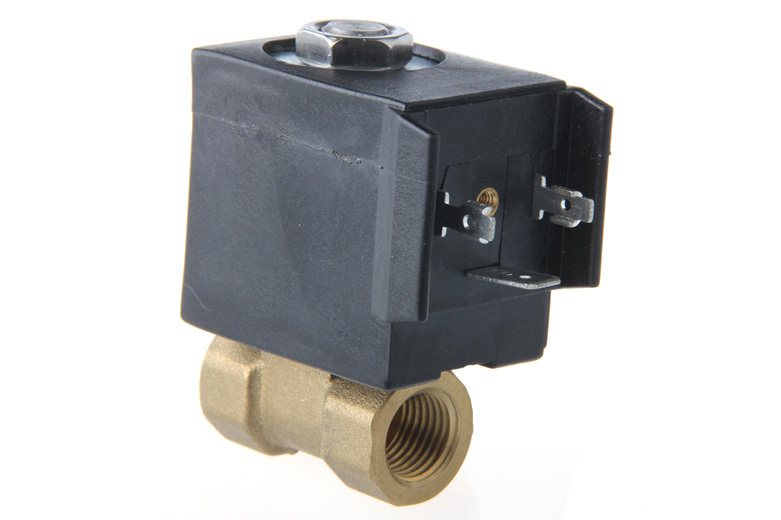 We have 2N series for direct lift solenoid valve. 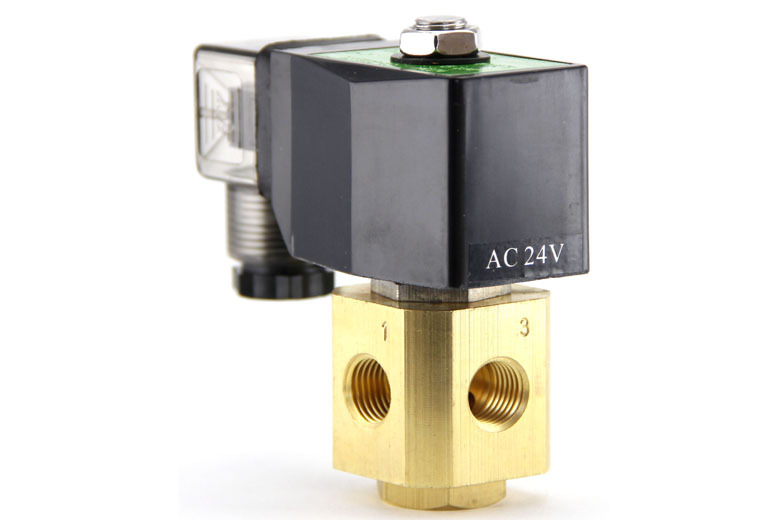 2N series solenoid valve acts as a direct valve, which is the most popular solenoid valve in the world. 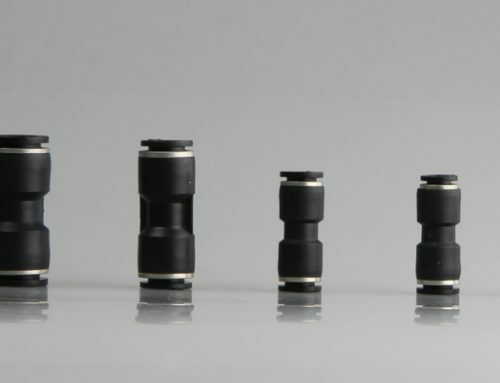 The protection class is IP 65 and has good performance in water proof and dust proof. 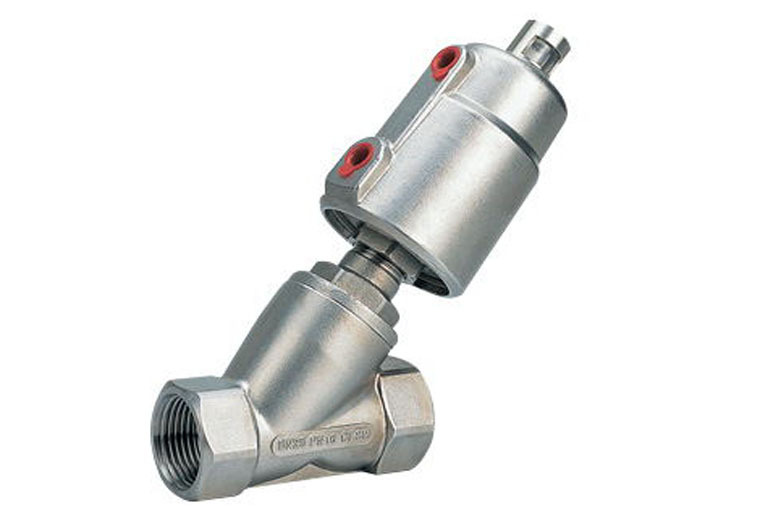 The valve has a fast response acting but bigger power consumption in comparison to XP series. We have XP series, 2VP series. 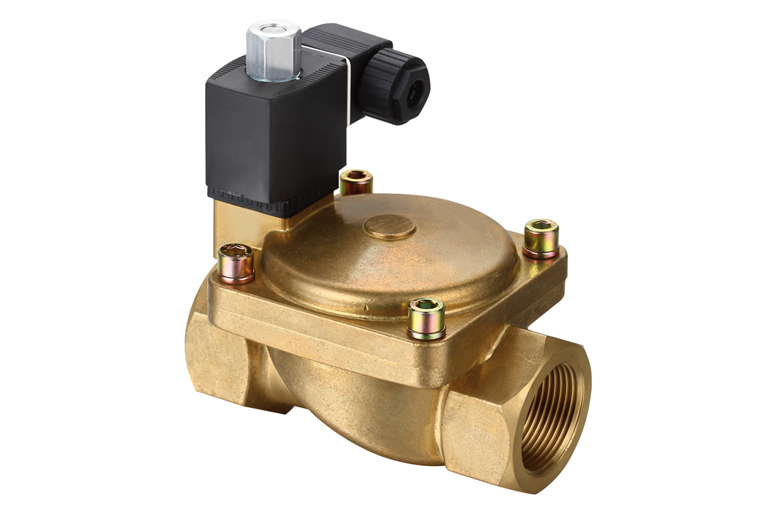 XP series solenoid valve is a pilot operated valve, one of the most widely used solenoid valve, which decides its specification of lower power consumption and higher working pressure. It can not works until the minimum working pressure up to 0.5 bar. 2VP series normally closed solenoid valve are commonly used in automatic irrigation systems. 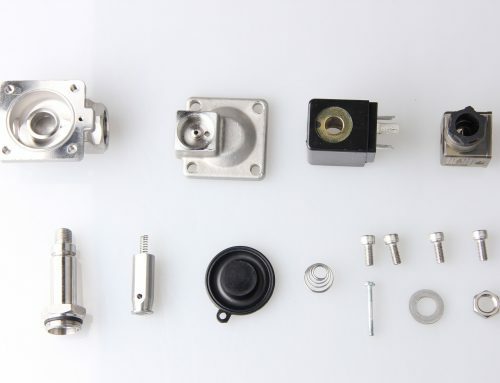 This valve can be equipped with latching coil and normal coil as well. the materials can also be changed as your request. 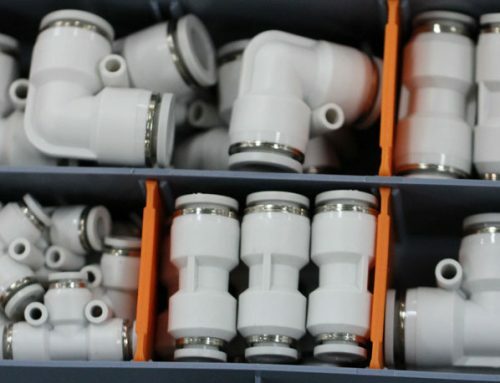 Or we can custom the valve for you as your drawing or we make drwing as your samples. 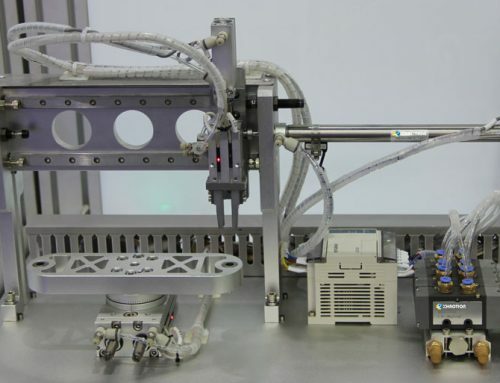 to provide complete system and application solutions that meet the specific needs of our customers.